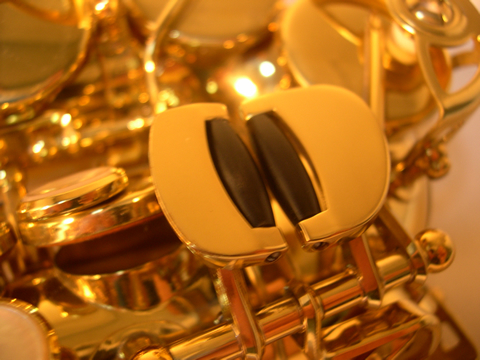 Hands vary in size and shape significantly, yet the touch pieces on any given model of saxophone are all the same. 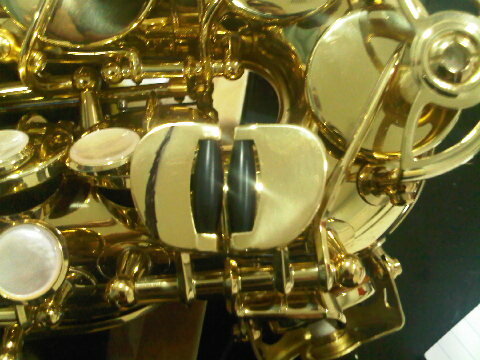 A horn can be significantly more playable sometimes by just simply reshaping the touch piece, making it smaller or larger, or re-positioning it. First, the customer and the Sax ProShop staff make a determination about the ideal new shape for a touch piece. The key is cut, shaped and buffed, then lacquered or plated.